The Richmond Hindu Temple is the hub of the Indian community in Richmond. 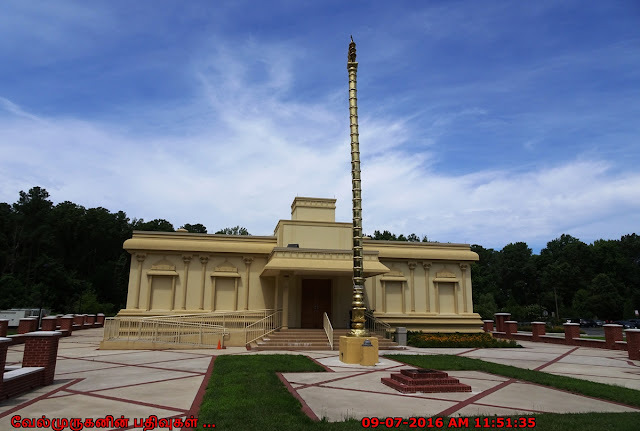 It is located in a spacious lot on Springfield Rd in Glen Allen, the temple is a beehive of activity for Indians in Greater Richmond. 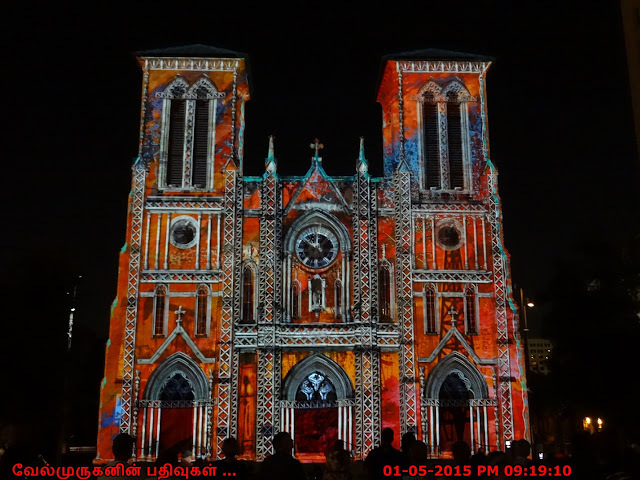 Besides the daily puja and aarti, the temple also offers special services like Satyanarayan puja for house warming ceremonies, car puja, puja for annaprasana, namakarana (naming ceremony), marriage, engagement and weddings. 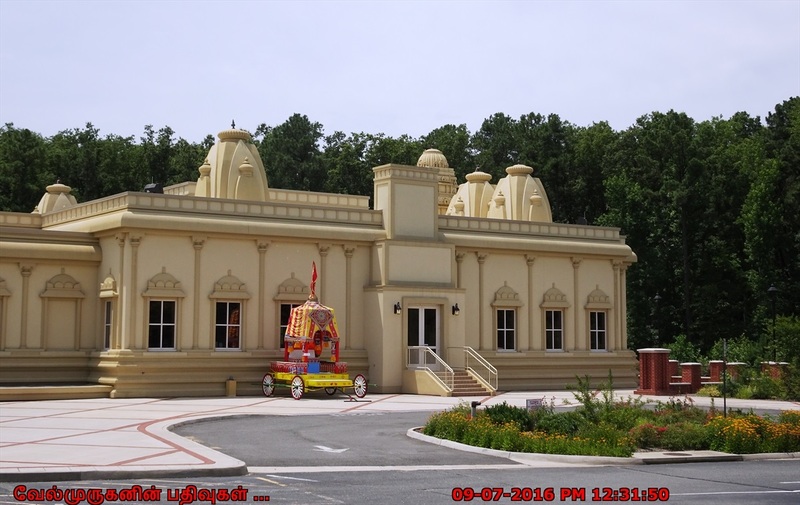 Main Deities at Richmond Hindu Temple include Venkateswara, Ganesh, Krishna and Shiva. 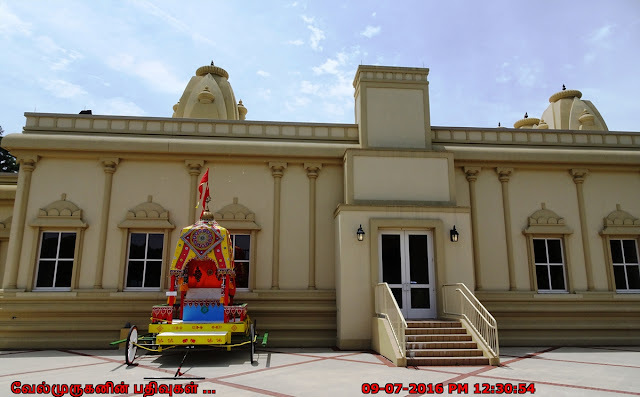 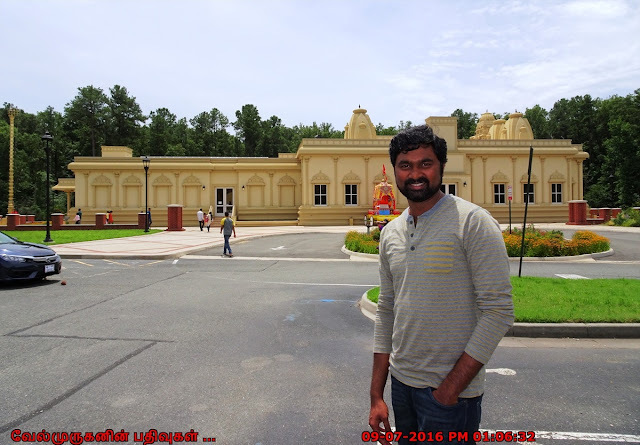 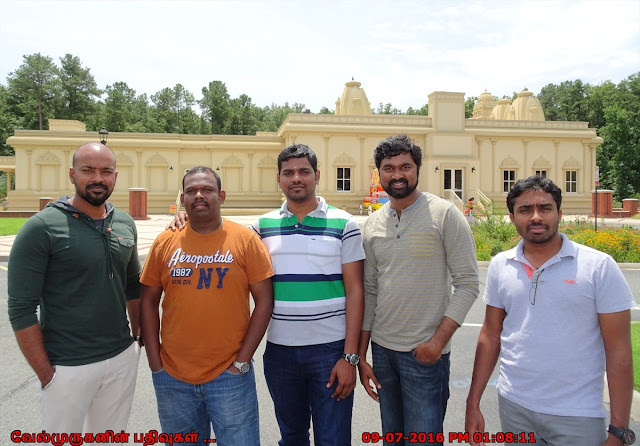 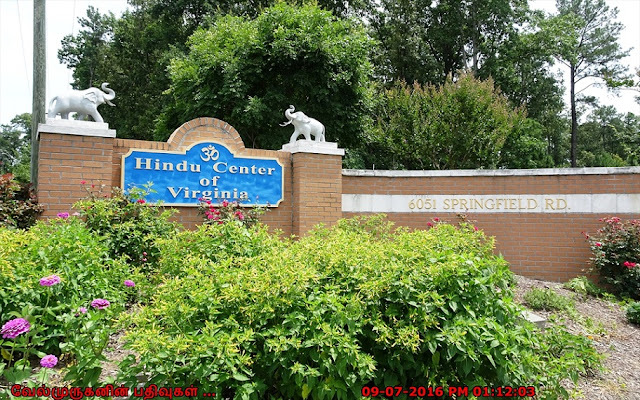 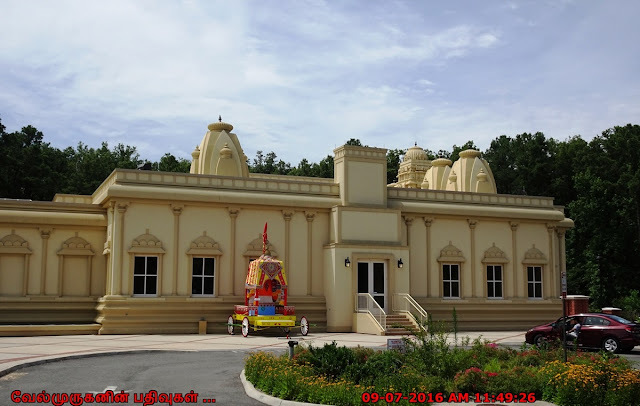 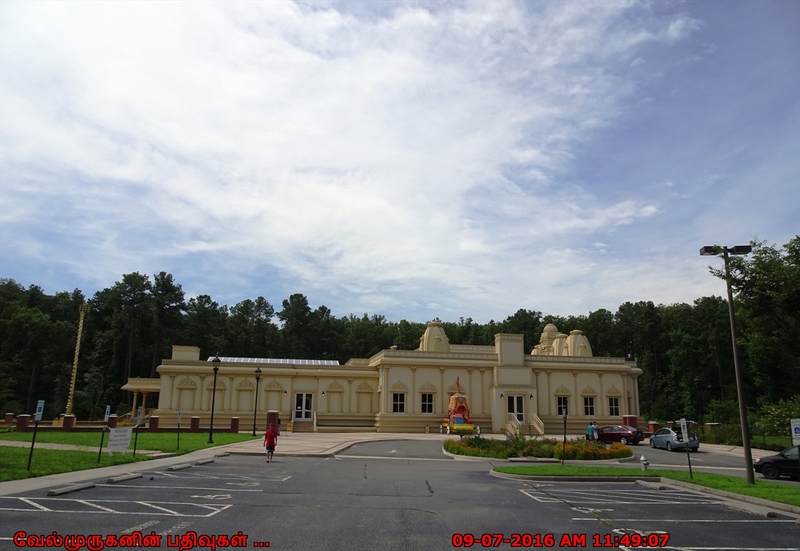 Address: Hindu Center of Virginia, 6051 Springfield Rd, Glen Allen, VA 23060.